Aware of its core demographic’s growing consciousness around nutritional values, McDonald’s recognized an opportunity to encourage parents and kids to try a new and nutritious meal. Healthy and happy needing to live side by side on the same page. 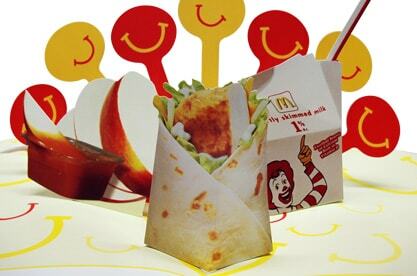 Americhip’s skilled in-house paper engineers worked with Cossette and McDonald’s to create a die-cut magazine insert that mimicked a Happy Meal box. 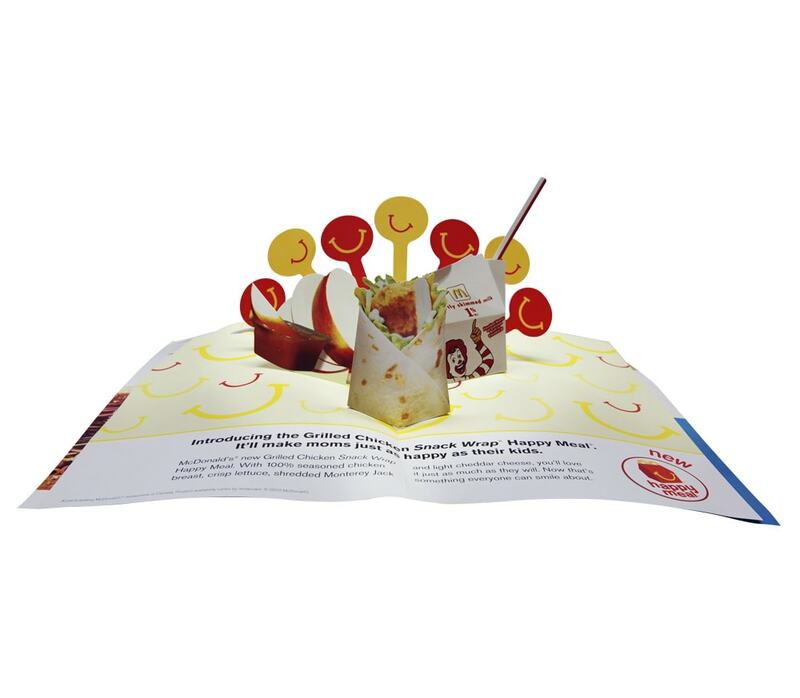 When opened, the full meal popped up off a two-page spread with an intricate burst of happy pop-up sunshine behind it. Healthy and fun, voila! 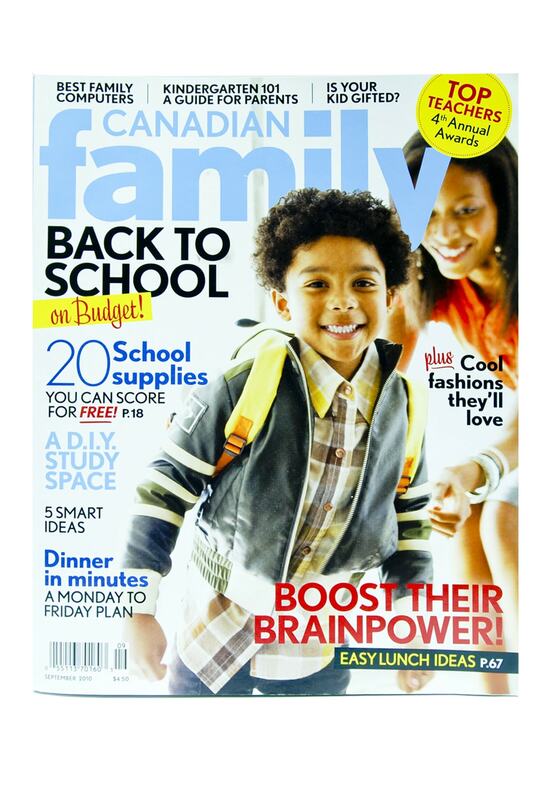 The inserts were distributed throughout Canada. The pop-up meal surprised and delighted both parents and kids and presented tremendous pass- along value. With each part of the meal intricately die cut, the grilled turkey wrap looked delicious enough for consumers to grab right off the page – which of course, drove customers directly to McDonald’s to try the real thing for themselves!